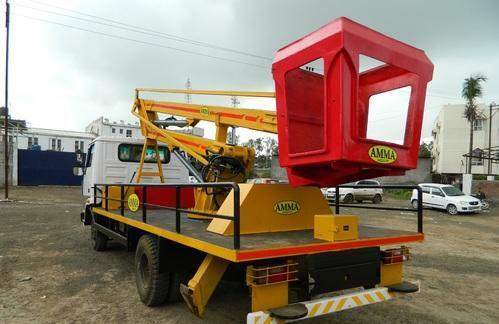 Offering you a complete choice of products which include sky lift on mahindra pick up, sky lift, automated tarpaulin system and vacuum emptier with vacuum pump. 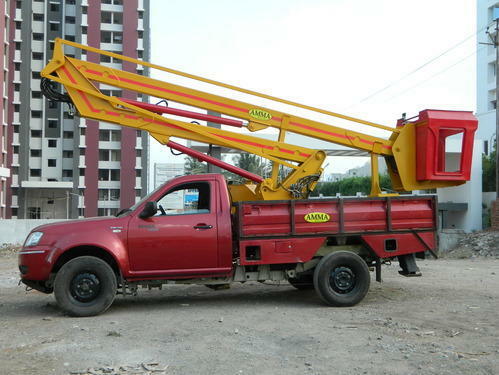 Being a leading enterprise of this industry, we are offering a huge range of Sky Lift on Mahindra Pick Up. 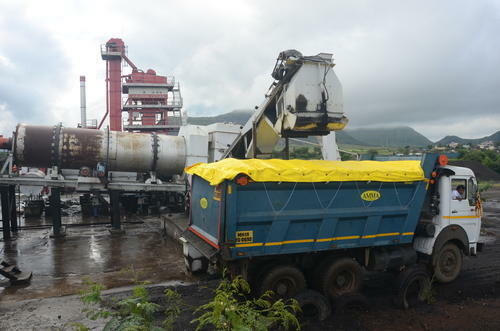 These products are manufactured from premium raw material to assyre efficiency. After properly finishing and testing quality by our experts we deliveres it on time with reasonable prices. 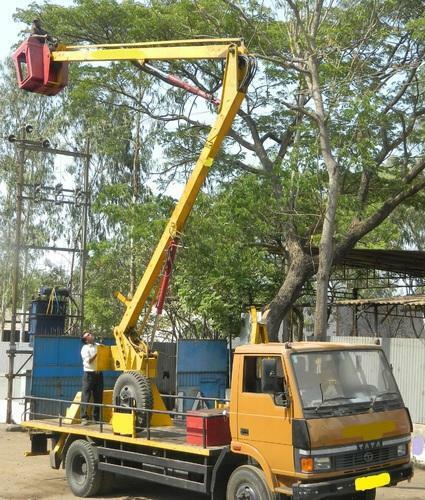 We are providing the best range of Mahindra pickup skylift with effective & time delivery. Our company has set benchmark in offering Sky Lift to the clients. Sky Lift is precisely-designed by experts using quality assured material and progressive technology in synchronization with industry quality standards. Cross stiffeners in M.S pressed sections/ Square tubes. Paint: 1 coat of epoxy primer, & 2 coats of synthetic enamel of your choice. Our latest offering is a very versatile product- Automated tarpaulin closure system. Automated Tarpaulin System is a very convenient, user-friendly, fast, effective & safe method for the tarping of the load body/ Tipper body/ Container bodies. The Driver has to simplify press the COVER OR the UNCOVER button in the driver cabin. The time the system takes for covering the entire top is just 20 seconds to 60 seconds (depending on the length of the tray), saving the time, efforts, risk and dependability. Recovery your investments faster. Due to the stringent Environment & Pollution Control norms, this system secures you with a very positive enclosure system. The spillage of the aggregates from the tippers/ containers moving on the road, not only pollutes, but also causes major accidents and unavoidable hazards on the road and to the traffic. Our enclosure system prevents the above menace. We are engaged in offering a wide range of vacuum emptier with a vacuum pump. 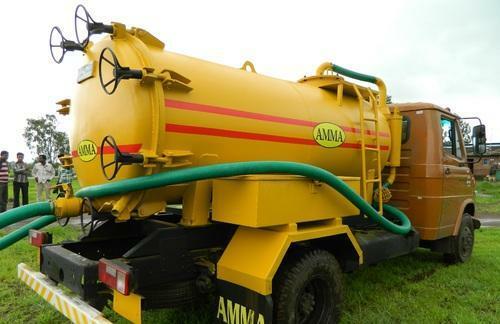 Vacuum truck or vacuum tankers is a type of tank truck that has a pump designed to pneumatically load liquids. We are offering Sky Lift to our clients successfully. Robust hydraulic mechanism is provided to access long height. It is made of high grade steel and is linkage to provide access to intricate position.